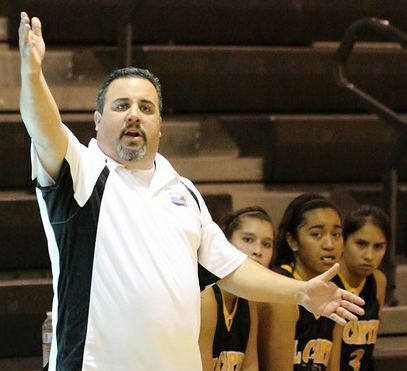 LAKESIDE (7-6-15) — Former El Capitan girls basketball coach FRANK QUINONES is returning to Lakeside to pilot the Vaqueros’ varsity boys basketball team. Quinones was an assistant boys basketball coach to Cavazos last year after spending three seasons at Westview coaching girls basketball. Previously he mentored the El Capitan girls basketball program for four seasons. He has also assisted boys and girls basketball at West Hills. He began the inaugural girls basketball program at Steele Canyon. “I’d like to thank all my former assistant coaches, colleagues and ALL my former players,” Quinones said. 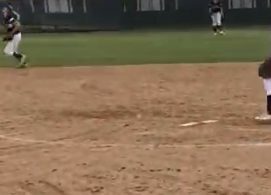 “All of you have been an influence in my coaching career – most importantly JEFF ARMSTRONG, RYAN KINSER and Jason Cavazos. Cavazos looks forward to working with Quinones. Quinones will again present his 60-plus teams SoCal Holiday Prep Classic girls tournament on December 26-30 as a fund raiser for El Capitan’s program.